The 'Application Dashboard' is the central hub for each App. 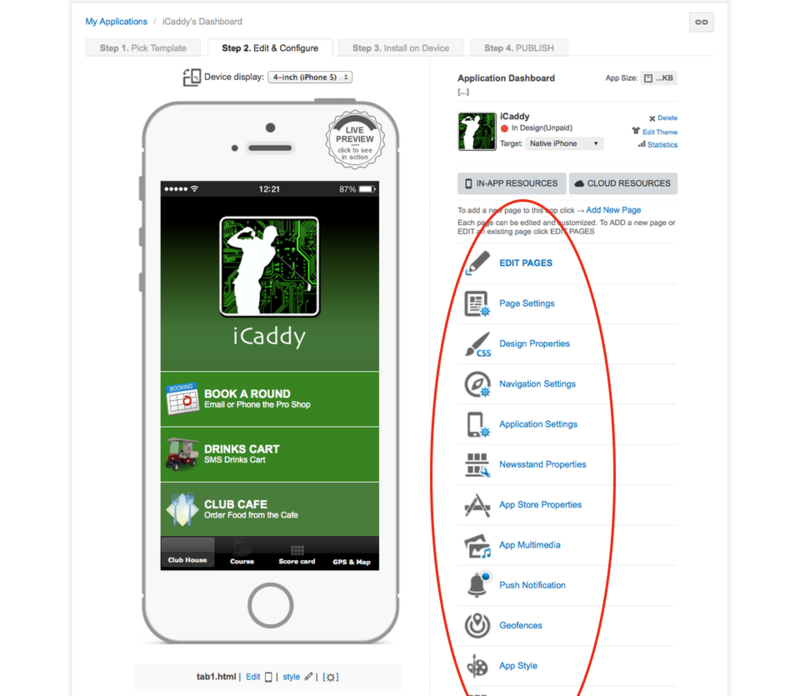 The Dashboard provides access to the all the main functions to edit and customize your Club's App. Further information about the Application Dashboard is provided in Getting Started. To get to the 'Application Dashboard' for a particular App, make sure you are logged-in then select 'MY APPS' from the top banner (as shown in the image above). Select the App you wish to edit from the list of available Apps. The Application Dashboard will appear as shown below. The Dashboard for the chosen App is displayed. All the main functions are listed down the right side of the page as shown in the image above. From here you can edit your App as required. Tutorials are provided for each main function. Note: All the Dashboard support tutorials commence from this location (i.e. from the Application Dashboard). The Dashboard for the chosen App is displayed. All the main functions are listed down the right side of the page as shown in the image above. From here you can edit your App as required. 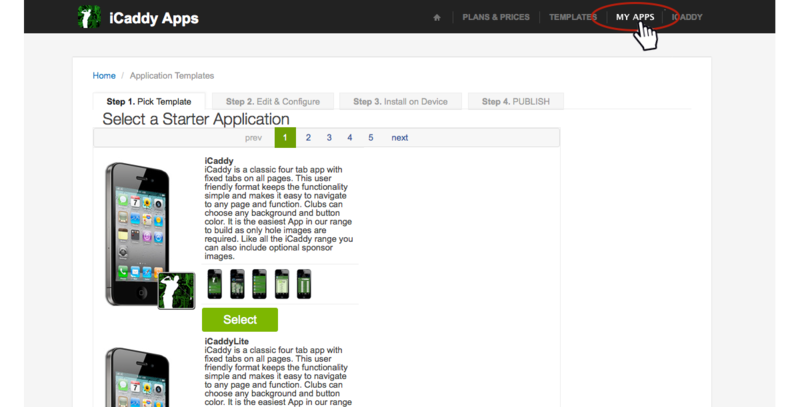 Individual tutorials are provided for each main function (Dashboard Help) to help you build your App. 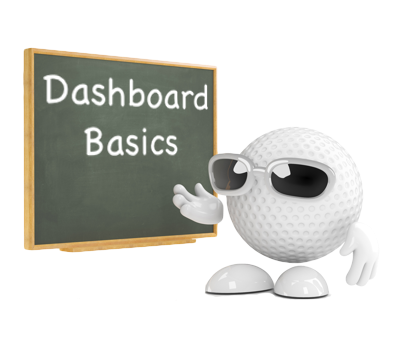 Each Dashboard Help tutorial commences from the Application Dashboard page. Note: Further information about the Application Dashboard (including the mandatory and options settings) is provided in Getting Started.